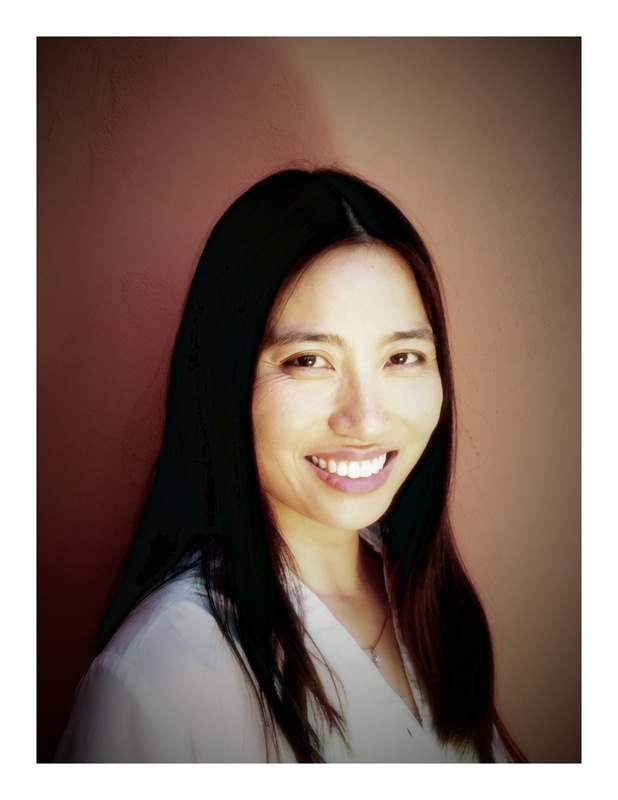 ANAHEIM, CA--(Marketwired - July 27, 2015) - MorphoTrak, a U.S. subsidiary of Morpho (Safran), announced today that Teresa Wu has joined the company as Director of Strategic Marketing and Government Relations. Ms. Wu will be responsible for developing and managing the company’s strategic marketing efforts. In addition, Ms. Wu is tasked with managing the company’s government affairs outreach. In this role, she will be the principal company liaison with policy stakeholders from federal, state and local government agencies, with a mandate to ensure that U.S. government stakeholders are aware of MorphoTrak and its innovative products and solutions.